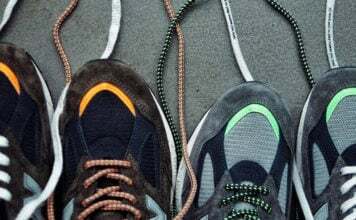 adidas Running has today unveiled a limited edition update of its adidas adizero Sub2 racing shoes and the continuation of a journey which started with the first release at the beginning of the year. 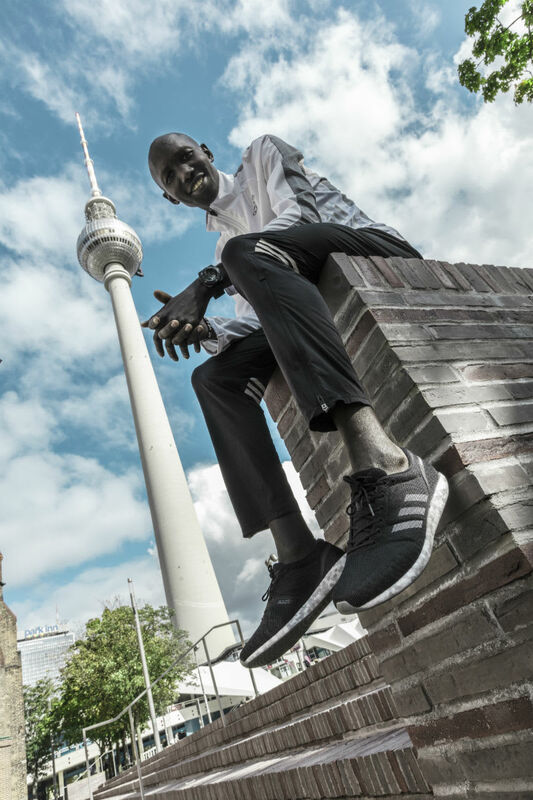 After racing to victory in February in Tokyo in adizero Sub2, Kenyan Wilson Kipsang will again attempt to break the boundaries in distance running in Berlin. 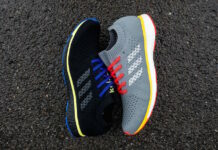 The adidas adizero Sub2, featuring BOOST Light technology, is adidas Running’s lightest, fastest racing BOOST shoe ever created. 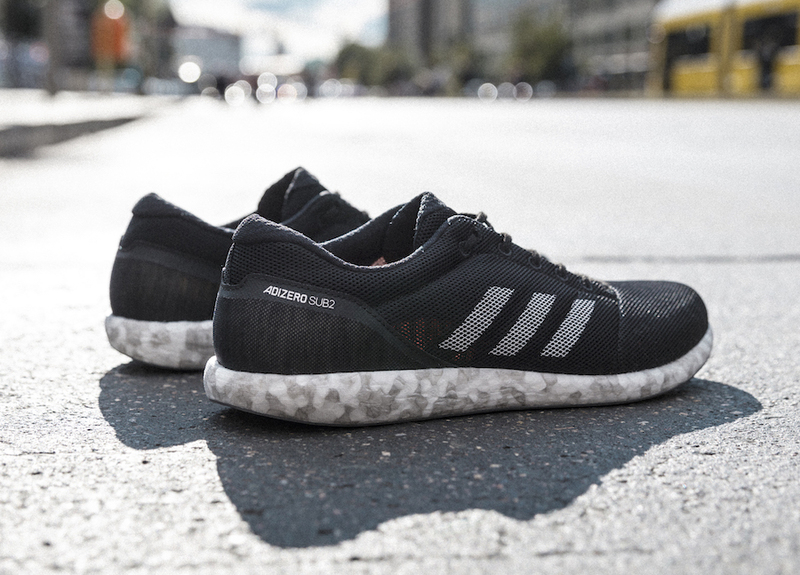 Inspired by clouds, for the first time ever, BOOST is reimagined in a white and silver marble pattern. 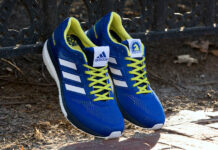 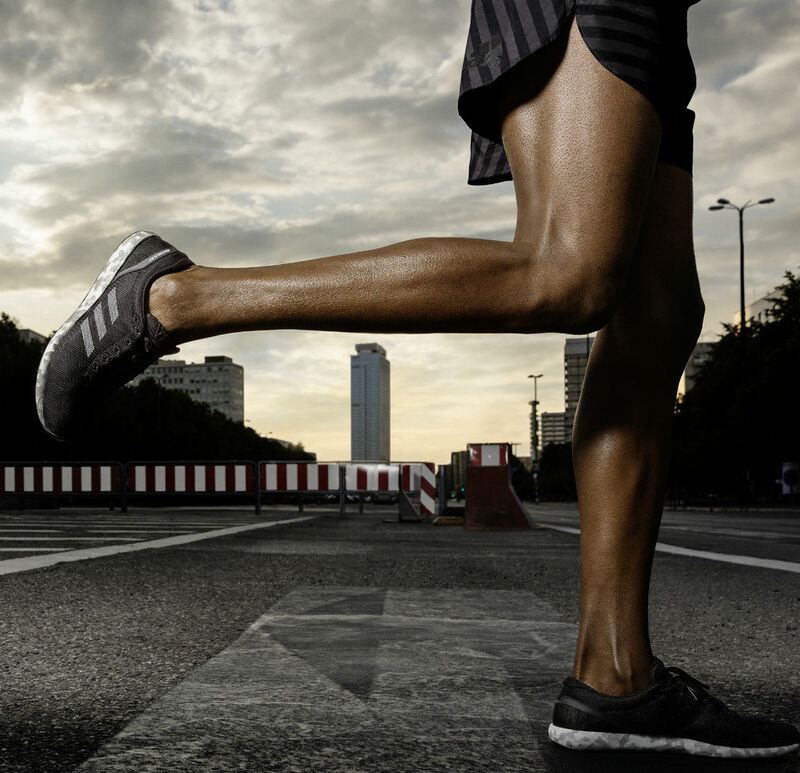 adidas athletes Kipsang, Makau and Kandie to wear the revolutionary shoe to achieve new records in Berlin. 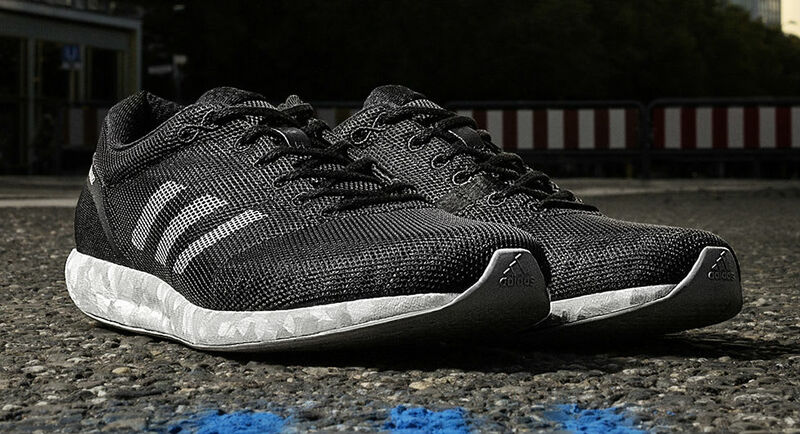 The adidas adizero Sub2 is a limited-edition model, available only for the fastest runners in the world including Kenyan athletes Wilson Kipsang, Patrick Makau and Felix Kandie, who will race in the shoe on Sunday. 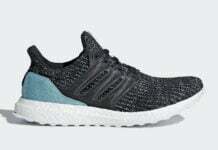 Consumers who can prove that they ran a marathon time below 2:50 hours or who start in Berlin in Group A can win one of 25 pairs at the #adizero Sub2 Studio located at the Berlin Marathon Expo.